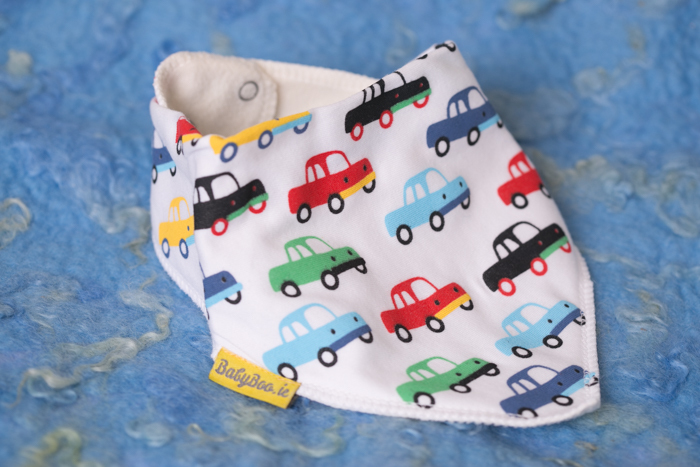 Drool busting, cute looking, rash avoiding, dry clothing, triple layered bandana bib! 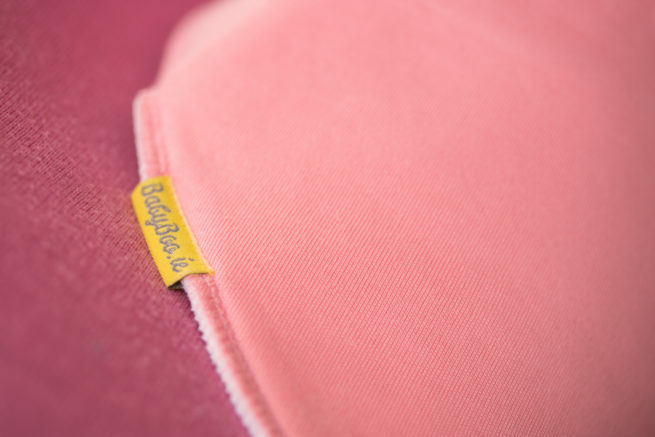 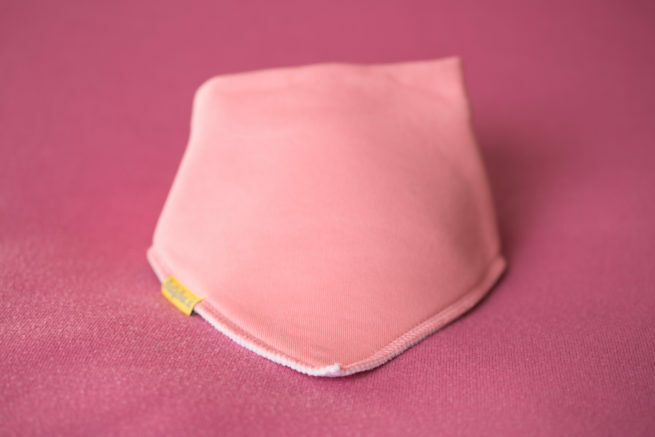 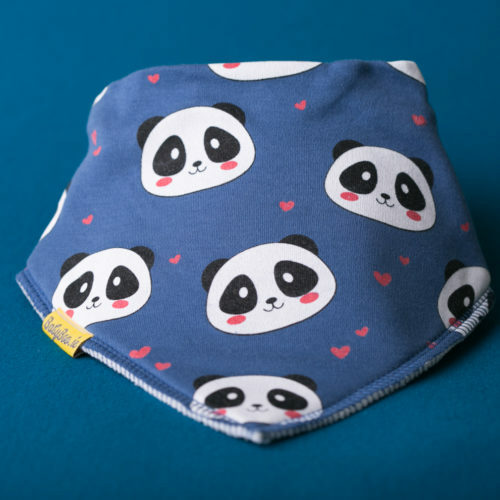 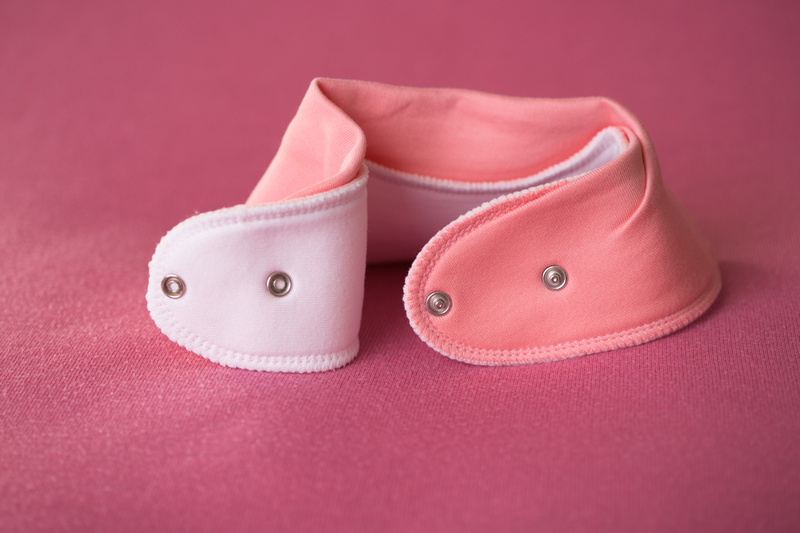 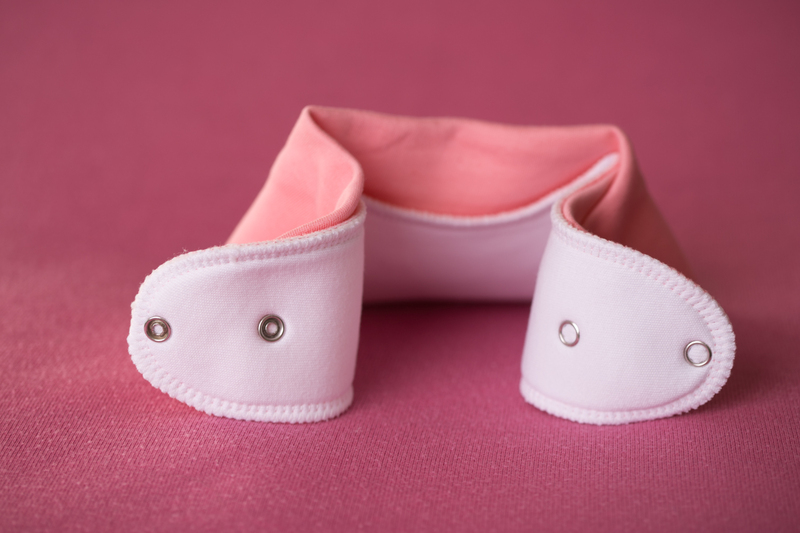 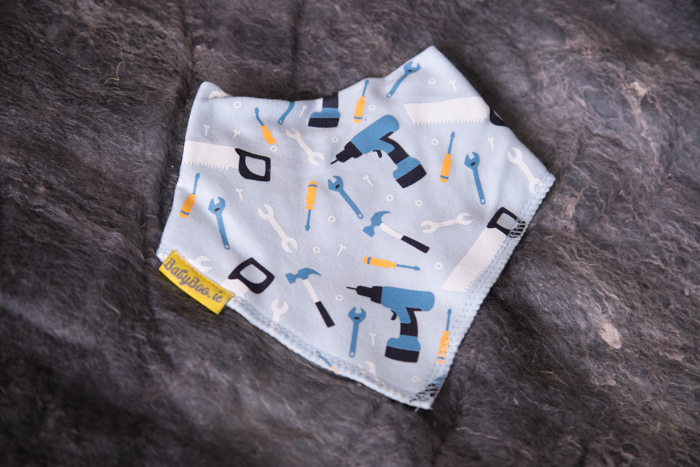 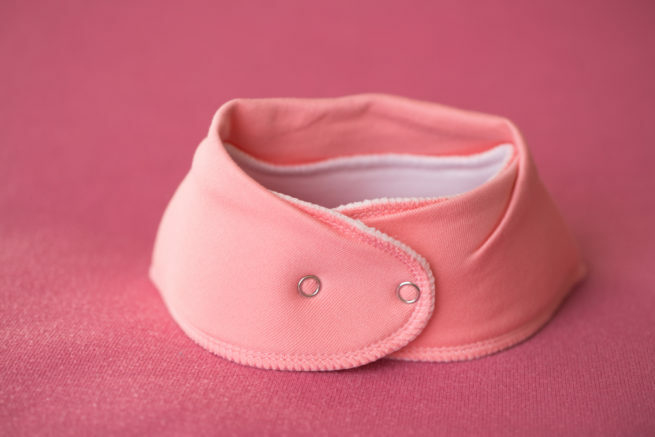 These bibs are fantastic for soakage, they have three layers and the inner one is fleece so no matter how much your little one drools their clothes, chest and under chin will stay dry. 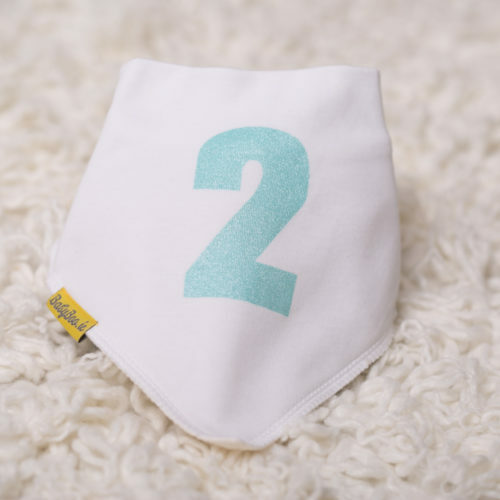 You won’t need to change their bib every half an hour either!